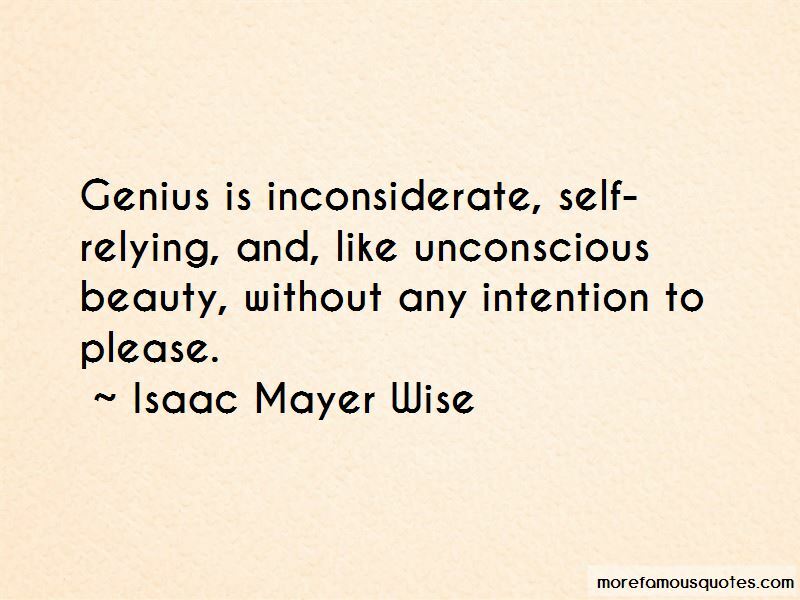 Enjoy the top 10 famous quotes, sayings and quotations by Isaac Mayer Wise. 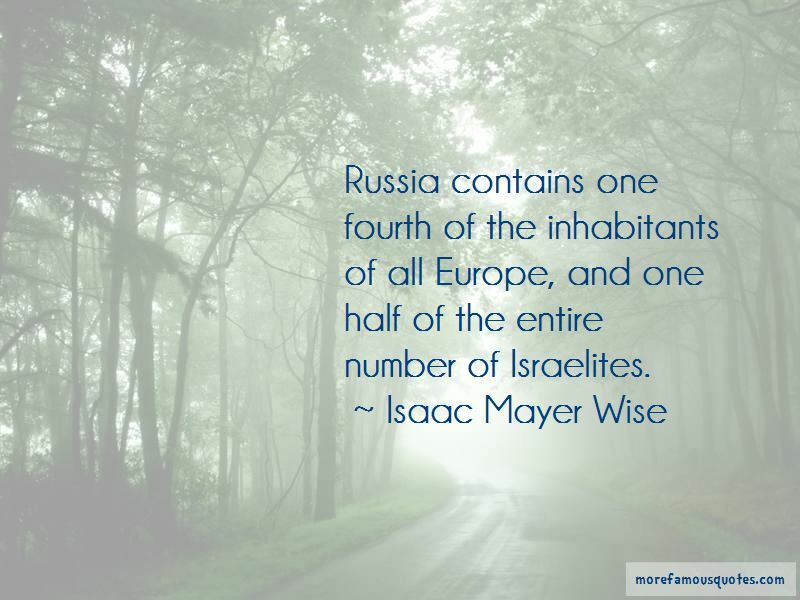 The nations of antiquity rolled away in the current of ages, Israel alone remained one indestructible edifice of gray antiquity ... preserved by an internal and marvelous power. 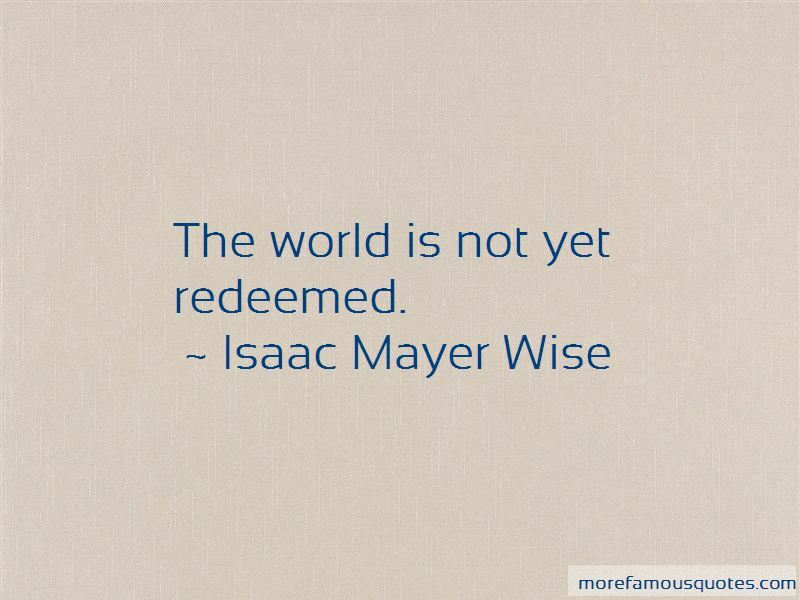 Want to see more pictures of Isaac Mayer Wise quotes? 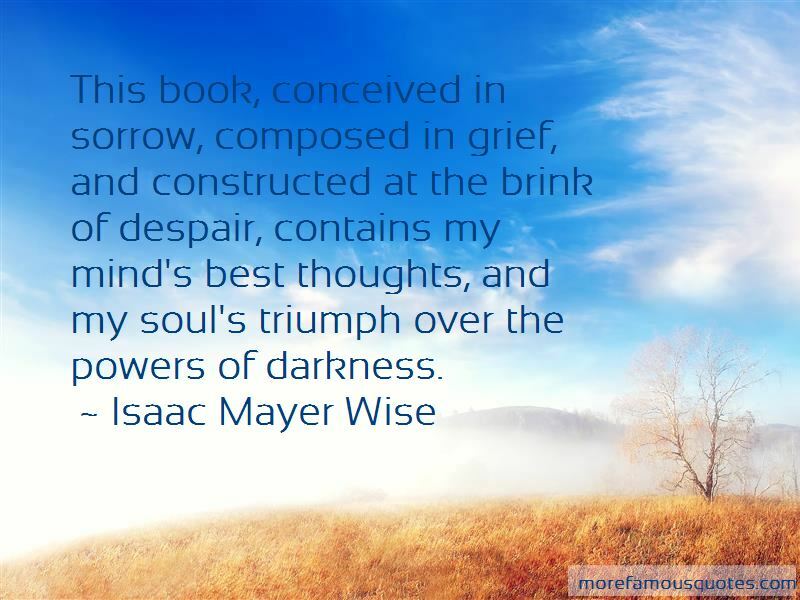 Click on image of Isaac Mayer Wise quotes to view full size.